Check out The Roots Feat. 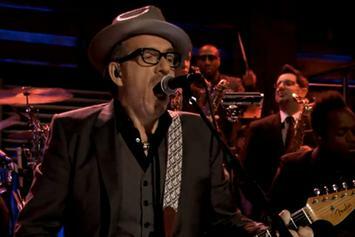 Elvis Costello "Walk Us Uptown (Lyric Video)" Video, the latest visual from The Roots, released on Monday, July 22nd, 2013. 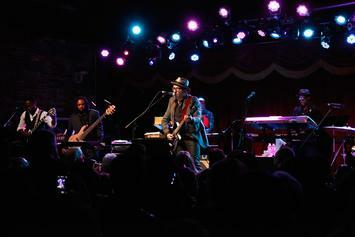 The Roots continues to impress with each new leak, and The Roots Feat. 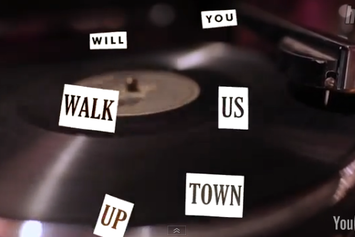 Elvis Costello "Walk Us Uptown (Lyric Video)" Video is no exception. It's strengthens The Roots's already impressive body of work, which has seen positive change over the years. We're most definitely anticipating The Roots's next offering. An interesting new collaboration from The Roots is in the works.